The par-3 4th hole at The Glen Club. GOLF, Ill. (Thursday, Sept. 20) – The Web.com Tour and the Western Golf Association announced today that the Evans Scholars Invitational will make its debut on the Tour in 2019. 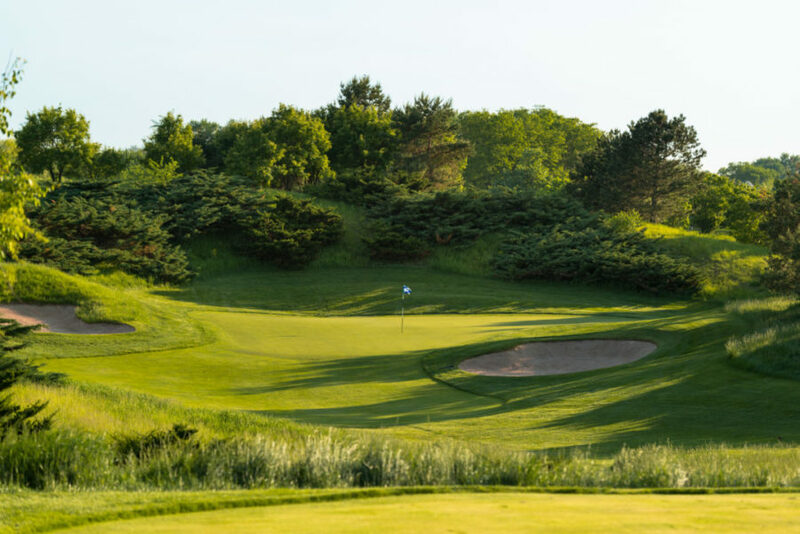 The Evans Scholars Invitational, which will be managed by the WGA, will be contested the week of May 20-26, 2019, at The Glen Club in Glenview, Illinois. The new partnership calls for a four-year agreement to run through 2022. All proceeds will benefit the event’s sole charity, the Evans Scholars Foundation. The event also provides the WGA with another major fundraising opportunity for the Evans Scholars Foundation, which offers full tuition and housing scholarships to deserving caddies across the nation. This fall, 985 Evans Scholars are enrolled at 18 universities. Since its founding in 1930, 10,830 caddies have graduated as Evans Scholars. For the Web.com Tour, the partnership offers the opportunity to expand its charitable reach in golf to helping send caddies to college on Evans Scholarships. 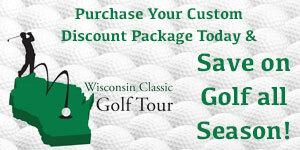 For more information on the Evans Scholars Invitational, or the Web.com Tour, please visit PGATOUR.com.